Henry Barnard took his frustrating experiences as a young student and used them to reform education both in Connecticut and across the United States. A Hartford native, Barnard became a member of the Connecticut House of Representatives in 1837 and the first Secretary of the Connecticut Board of Commissioners of Common Schools a year later. He argued in favor of offering more varied school subjects to children, using learning aids (like maps and globes) in the classroom, and providing more training for teachers. In 1867, he became the first US Commissioner of Education. After retiring from public office, he continued his reform efforts through his work with the American Journal of Education and his promotion of the Connecticut Historical Society. “Henry Barnard (1811 – 1900).” Cedar Hill Cemetery Foundation, 2013. Link. 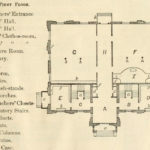 “A Guide to the Henry Barnard Papers.” Connecticut Historical Society, 2016. Link. “The Barnard Collection of School Texbooks, Primarily American, Comprises 7, 00volumes - 1700s-1880.” Trinity College, Watkinson Library. Accessed March 20, 2013. Link. Brubacher, John Seiler. Henry Barnard on Education. New York, NY: Russell & Russell, 1965. Barnard, Henry, and Vincent P. Lannie. Henry Barnard, American Educator. New York, NY: Teachers College Press, 1974. MacMullen, Edith Nye. In the Cause of True Education: Henry Barnard & Nineteenth-Century School Reform. New Haven, CT: Yale University Press, 1991. Steiner, Bernard C., and David N. Camp. 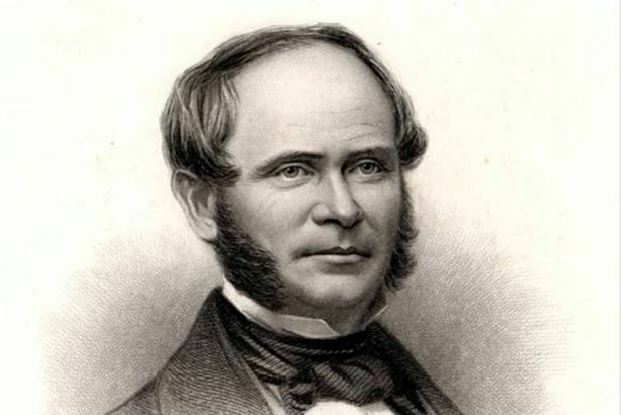 Life of Henry Barnard: The First United States Commissioner of Education, 1867-1870. Washington, DC: Government Printing Office, 1919. Link. Barnard, Henry. Practical Illustrations of the Principles of School Architecture. Hartford, CT: Case, Tiffany and Company, 1851. Link. Monroe, W. S. The Educational Labors of Henry Barnard a Study in the History of American Pedagogy. Syracuse, NY: C.W. Bardeen, 1893. Link.